An ‘Innovative Metal Manufacturing Technologies for Industry’ masters degree will be launched at Birmingham City University’s School of Jewellery this September. The new postgraduate course will start this September at the School of Jewellery, in the heart of Birmingham’s historic Jewellery Quarter, and has been developed in collaboration with the Jewellery Industry Innovation Centre (JIIC) and industry partners. The new course brings together industry and education and links creativity/technical knowledge and understanding with industry needs and innovation. Focusing on three of the principal technologies used in metal manufacturing industry, namely direct metal laser melting (DMLM), casting and metal forming, the course has been developed in partnership with industry to respond to a genuine gap in provision. Industry related modules cover the utilisation of technology in industry, why and when used, and associated economic and production considerations and issues. Ideal applicants will demonstrate a strong interest in gaining an understanding of industry related, new or emerging technologies. They should also want to get involved with, and contribute to the sustainability of the metal manufacturing industry. Running from 7 September 2015, this course is spread over a period of 45 weeks split into three 15-week semesters. The opportunity to study the course over a two-year period part-time is also available. The School of Jewellery is the largest institution of its kind in Europe. It is a unique subject specific school and offers a complete range of courses from Diploma to PhD level. 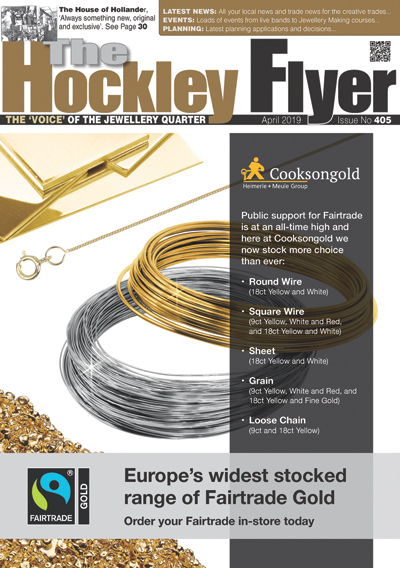 Since its foundation in 1890 by the Birmingham Silversmiths’ and Jewellers’ Association (now the British Jewellers’ Association), has maintained collaborative partnerships with industry, related associations and organisational bodies. The Jewellery Industry Innovation Centre (JIIC) was established in 1997 and is internationally respected as a leading industry player in the introduction of innovative manufacturing processes, advanced techniques and materials. 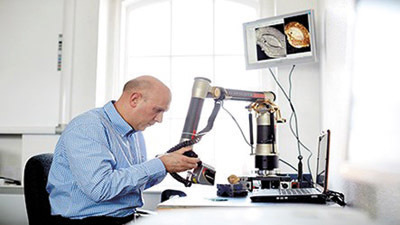 It has developed expertise in utilising highly complex 3D CAD/CAM and laser technologies to provide small scale product development solutions, the application of advanced techniques and the introduction and adoption of cutting edge technology applications in the jewellery and allied industries.